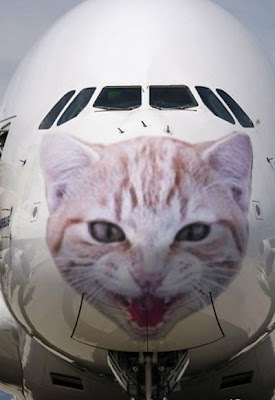 In the wake of the recent Hudson River incident, the FAA is implementing new anti-bird measures for all airliners. What about the engines? That's where the birds usually go.